* Buy two Dunlop tires and get a mail-in rebate in the form of a $60 H-D™ gift card. Offer applies to individual consumer purchases made at a participating Harley-Davidson® Dealership between March 15th, 2019 and May 15th, 2019. Completed mail-in rebate forms together with copy of the tires invoice must be postmarked by June 15th, 2019. Offer valid on select Dunlop® tire sizes that fit Harley-Davidson® motorcycles - see dealer for a complete list of eligible tires. Additional terms and conditions apply. 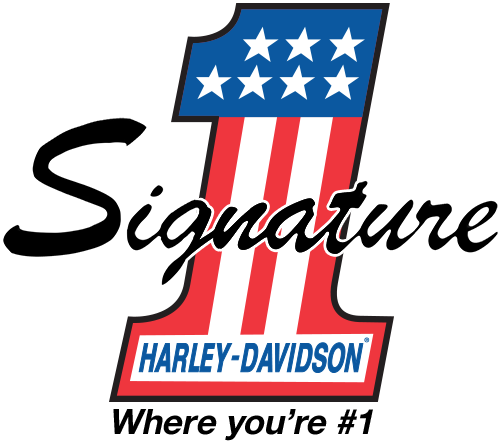 See your participating Harley-Davidson® Dealership for complete details. May not be combined with any other offer or promotion.